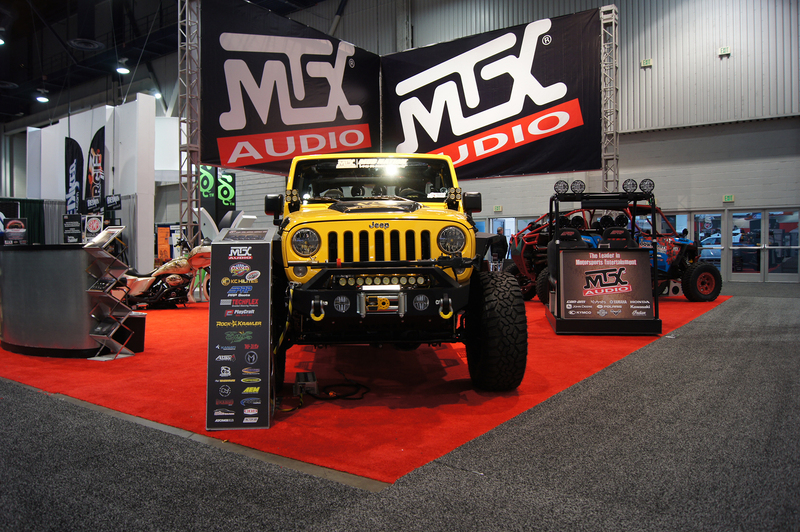 For over 40 years, MiTek has been a family-owned, American manufacturer that has provided high-performance MOBILE, marine, home, and street audio products to customers in over 80 countries around the world. 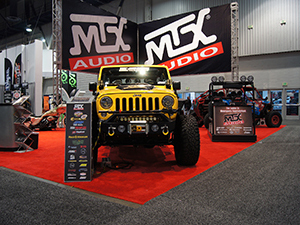 Mobile audio products include amplifiers, speakers, subwoofers, and enclosures marketed under the brands MTX Audio, Coustic, Xtant, BassSlammer, and Magnum. 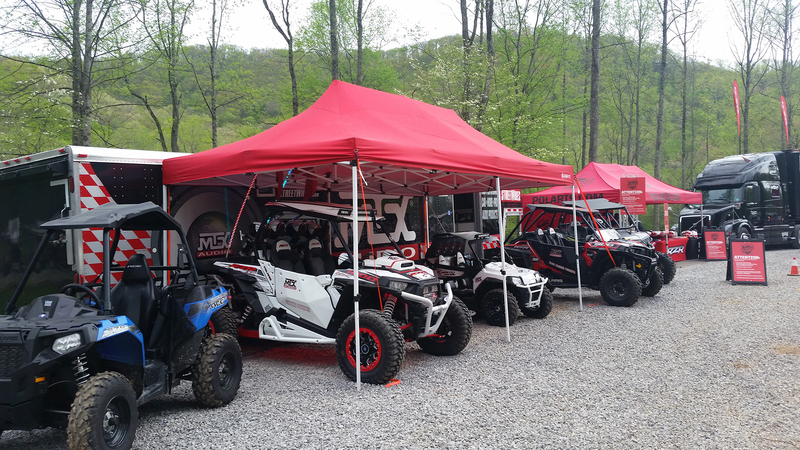 Products are available designed for use in cars, trucks, utvs, motorcycles, boats, and almost any other kind of vehicle you can think to put audio in. Additionally, the StreetWires brand offers a full line of automotive installation accessories. 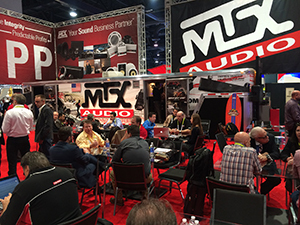 Home audio products are sold under the MTX, DCM, and Soundolier brands with a focus on custom home speakers and cabinet speakers designed for use in home theater, distributed audio, outdoor audio, and stereo sound playback. Each brand caters to a specific market segment delivering a strong value proposition to all customers. 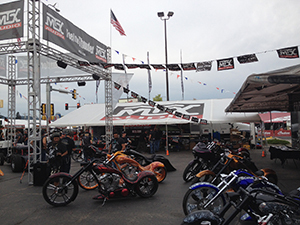 MiTek supports numerous trade and consumer events throughout the United States and abroad. 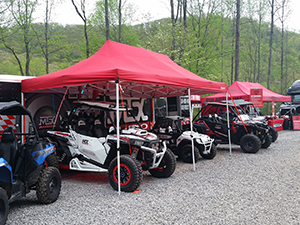 Showcasing the advantages that our products offer in real world scenarios to both customers and end users is the best way to influence consumer thought regarding our brands and to promote the lifestyles that we love. MiTek Engineers are responsible for the creation and the development of the best audio equipment in the world. Operating an acoustical engineering research and development facility in Illinois and an electrical engineering facility in Phoenix, AZ, MiTek engineers design, prototype, and test new products in real world scenarios to ensure the final product will deliver more than expected to the end user. 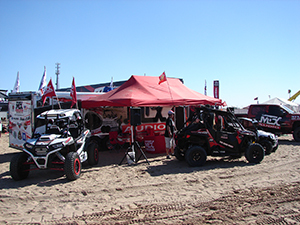 MiTek believes educating consumers is the best way to show the benefits of our brands and products. 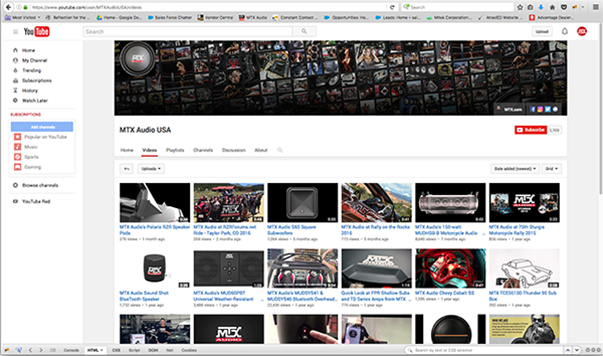 With an active YouTube channel we are able to highlight our products and technologies as well as covering general audio topics that DIY enthusiasts may encounter in the field. 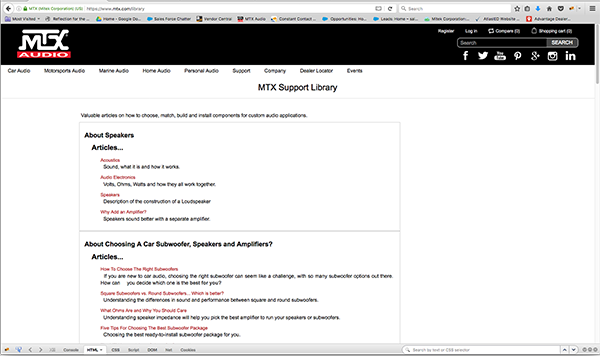 A full library of articles ranging in topics provides a deep repository of information that our customers and general audio enthusiasts can use to increase their own knowledge and sophistication.